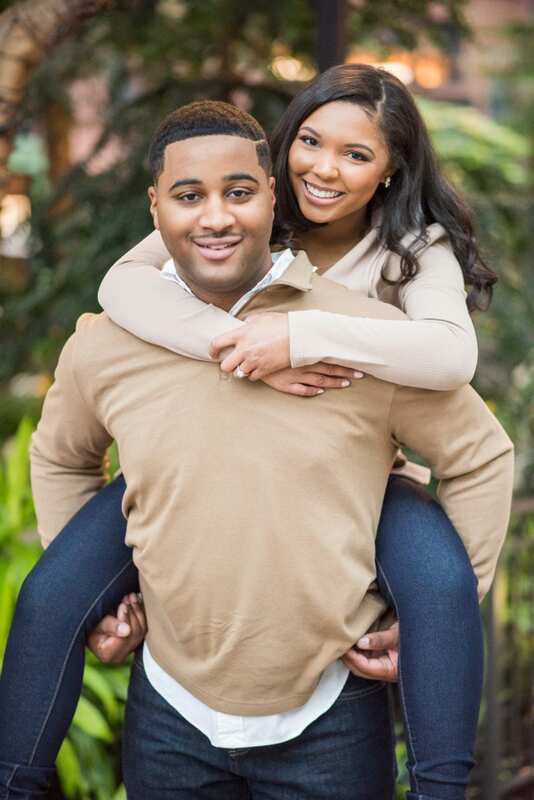 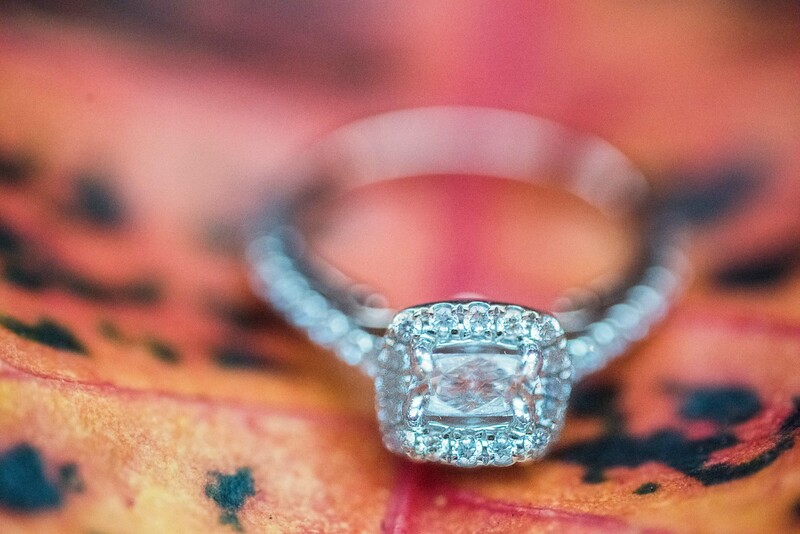 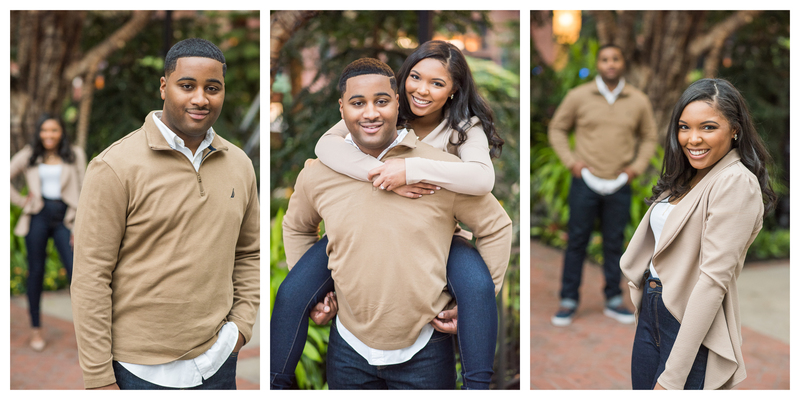 Join Trans4mation Photography along with the beautiful Kabria and her beau, James. 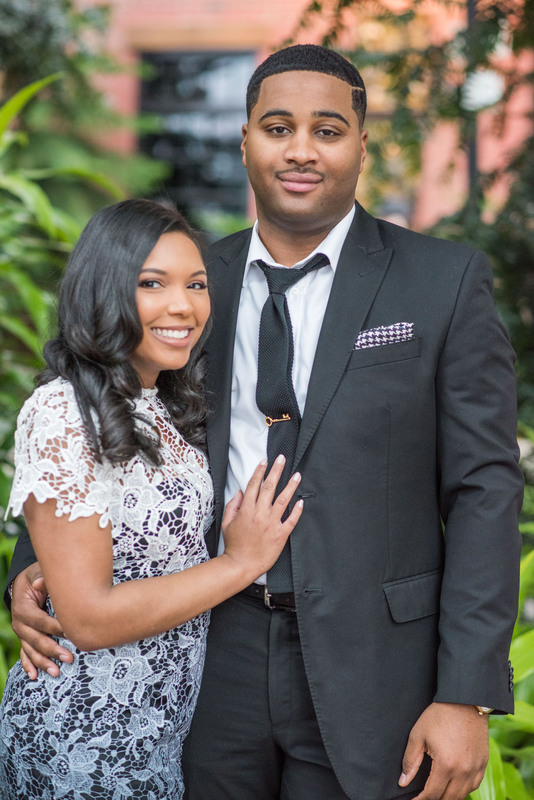 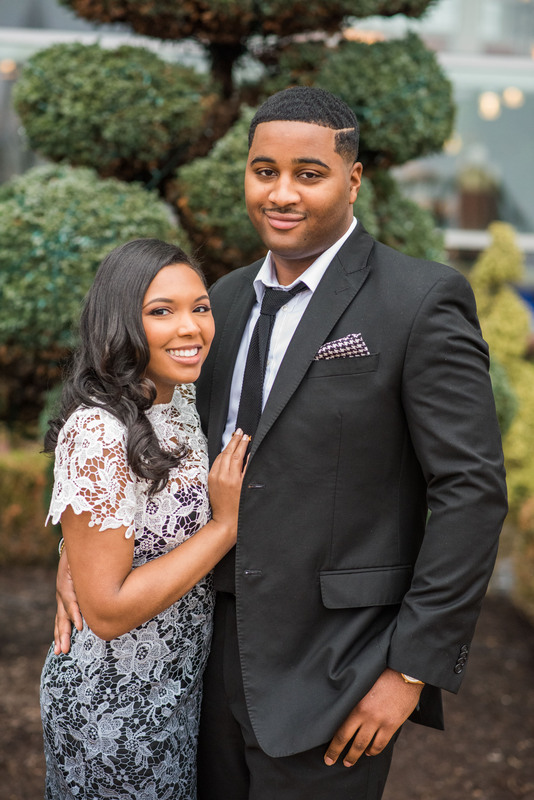 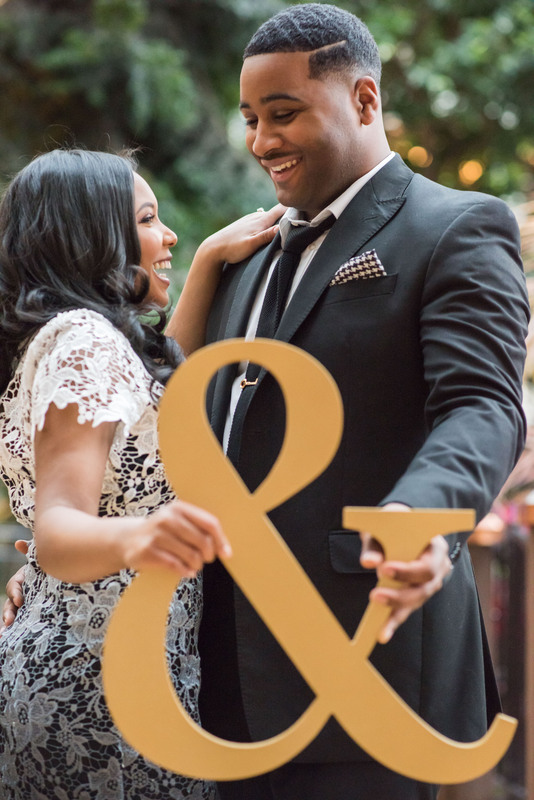 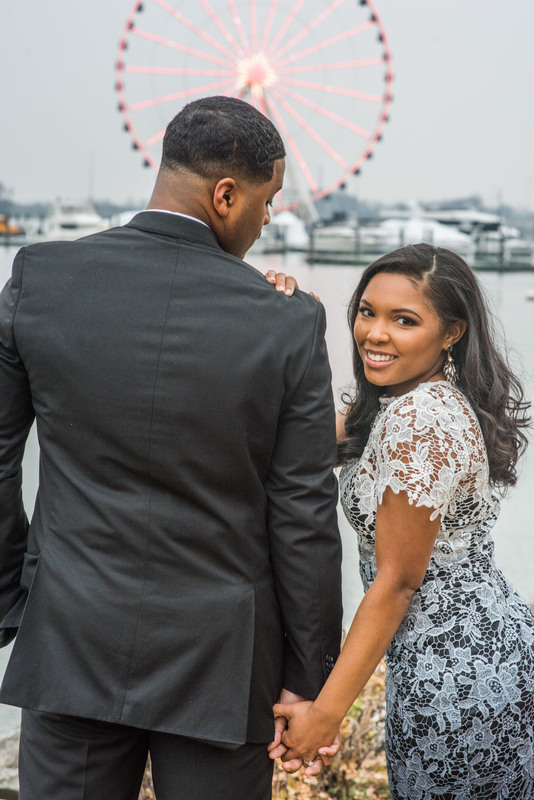 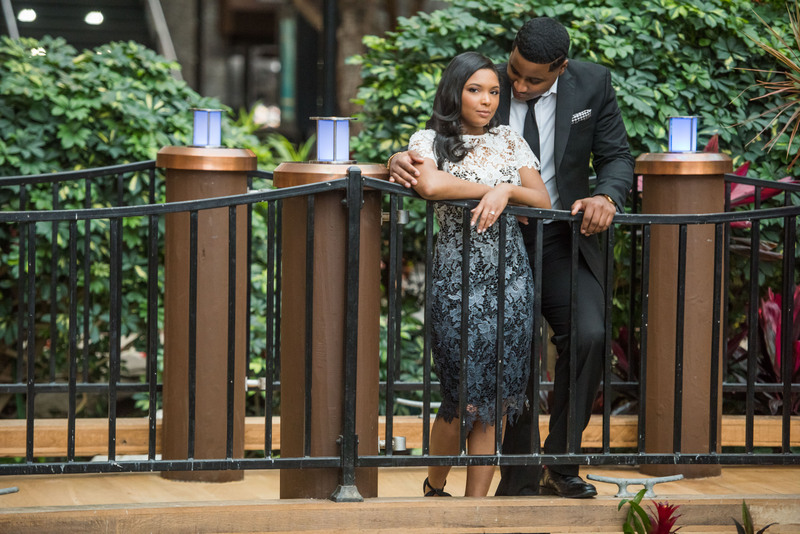 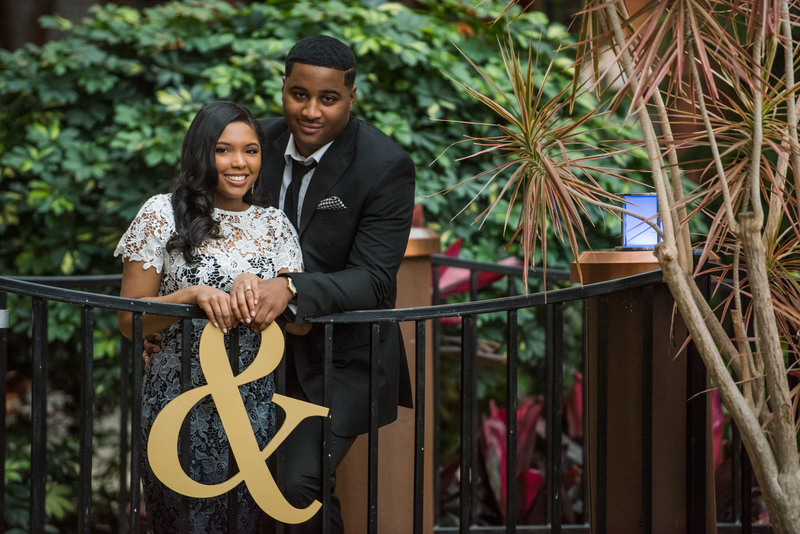 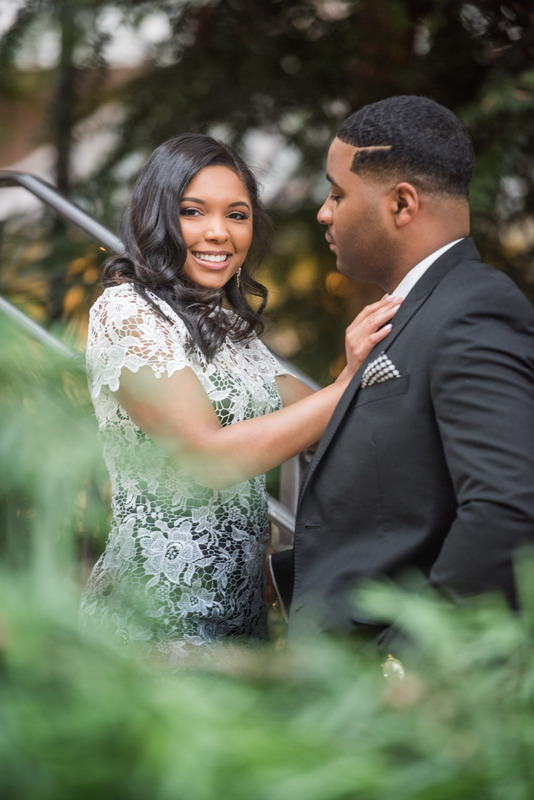 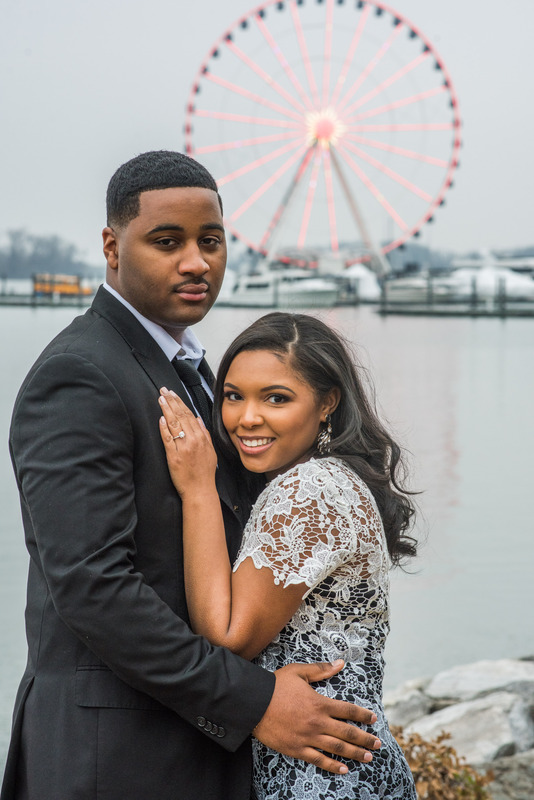 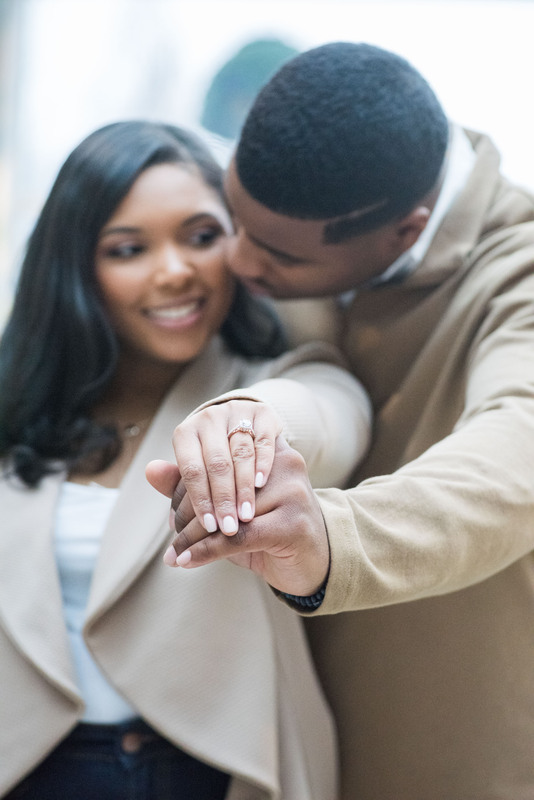 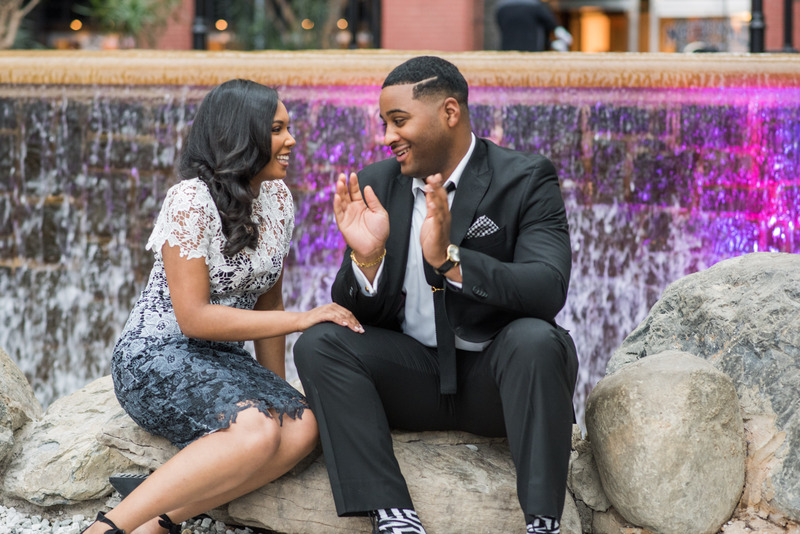 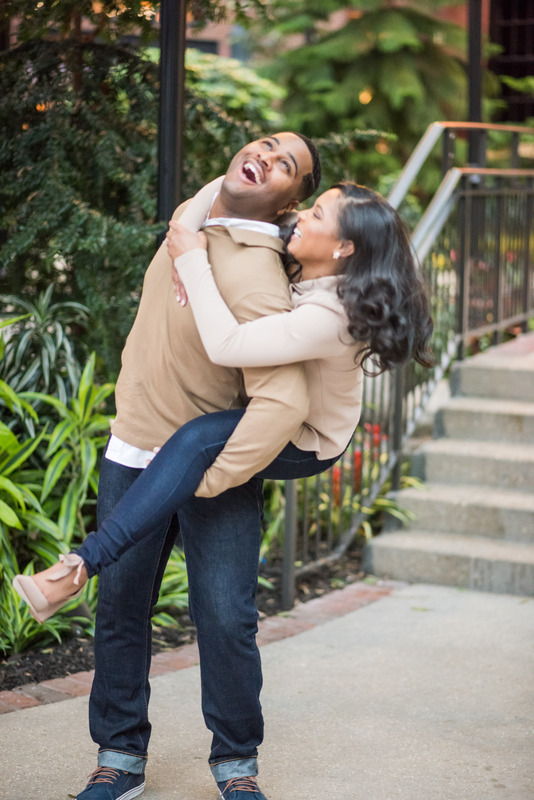 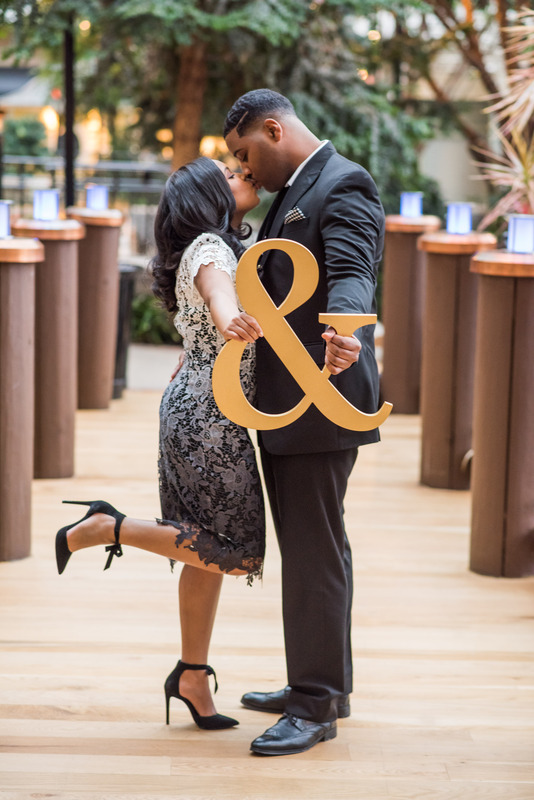 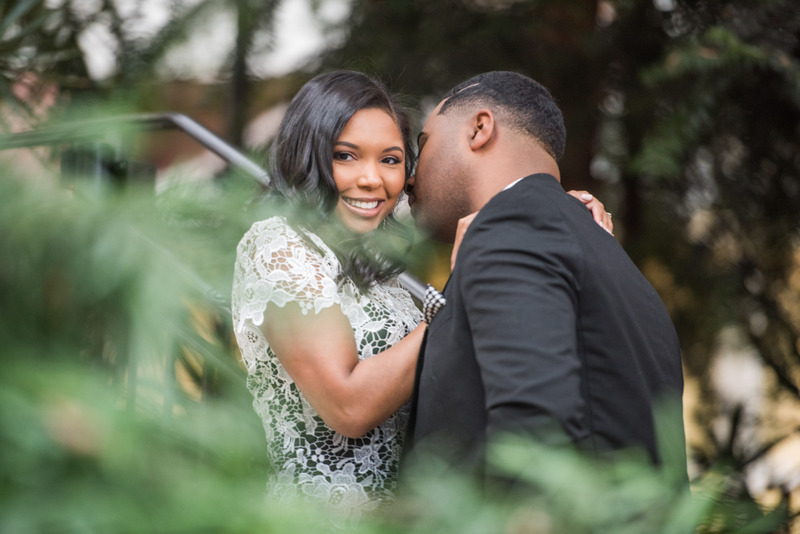 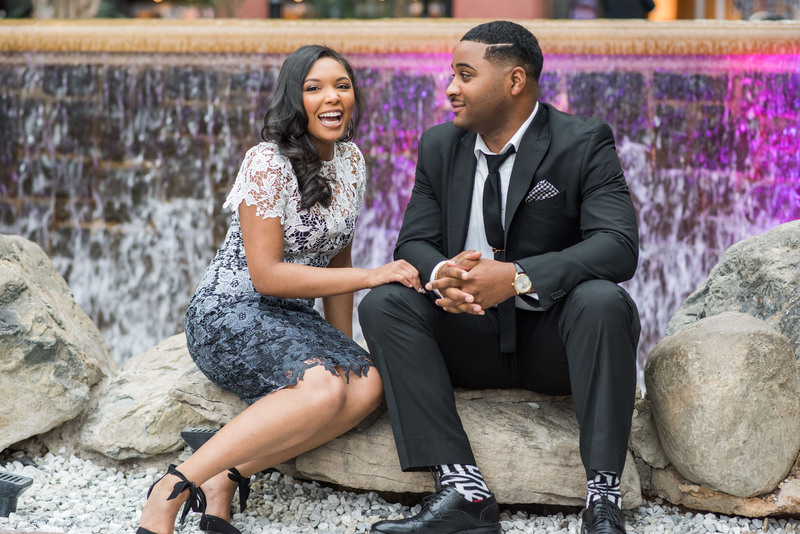 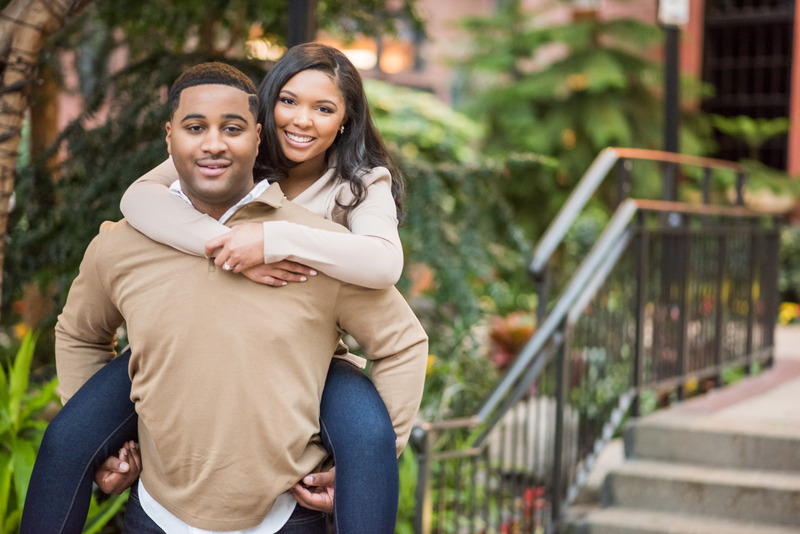 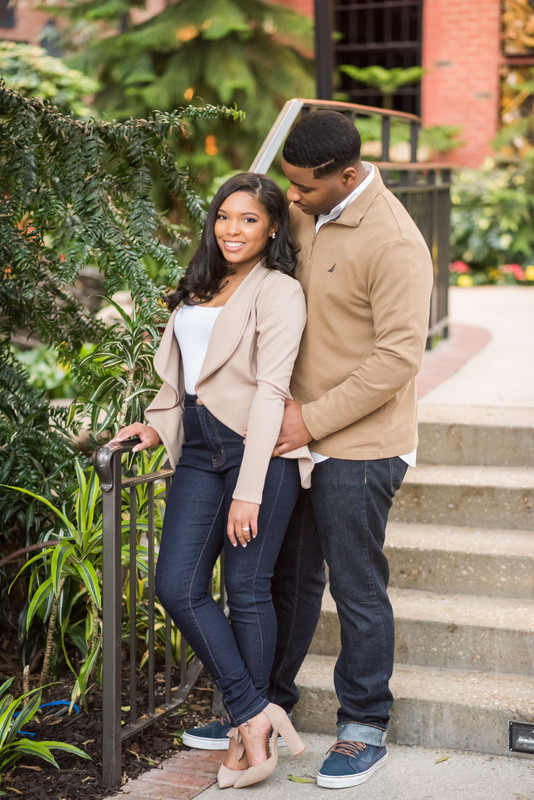 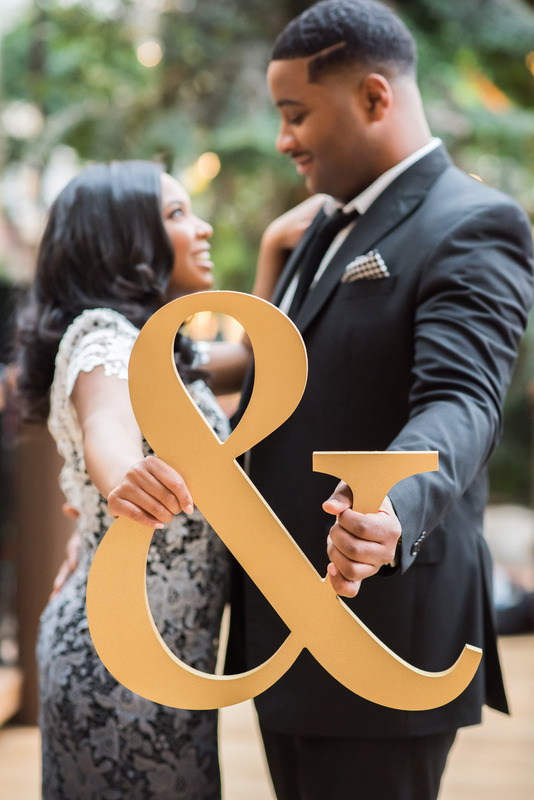 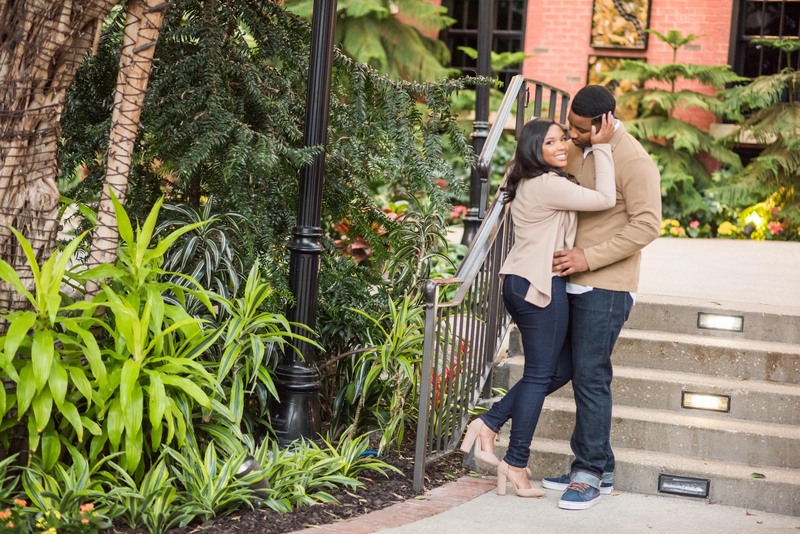 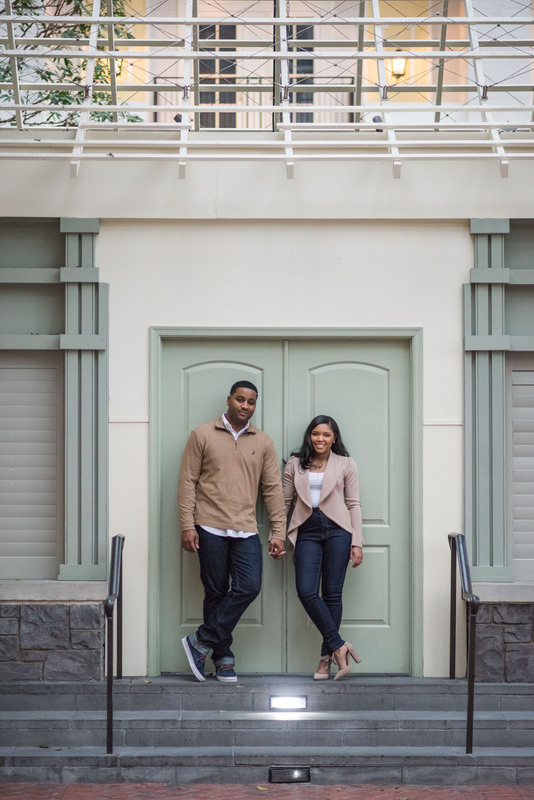 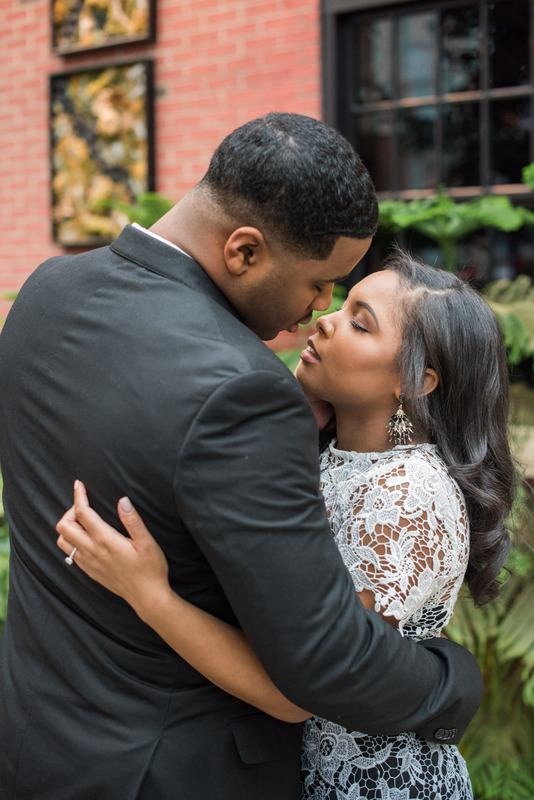 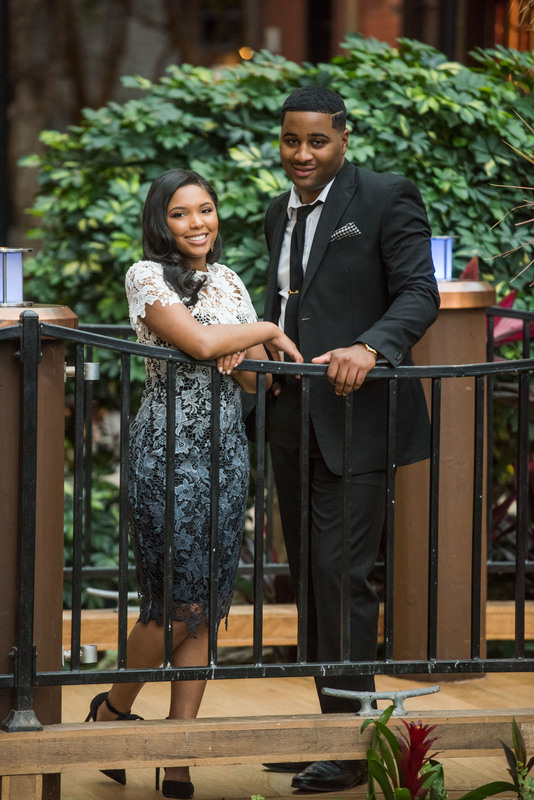 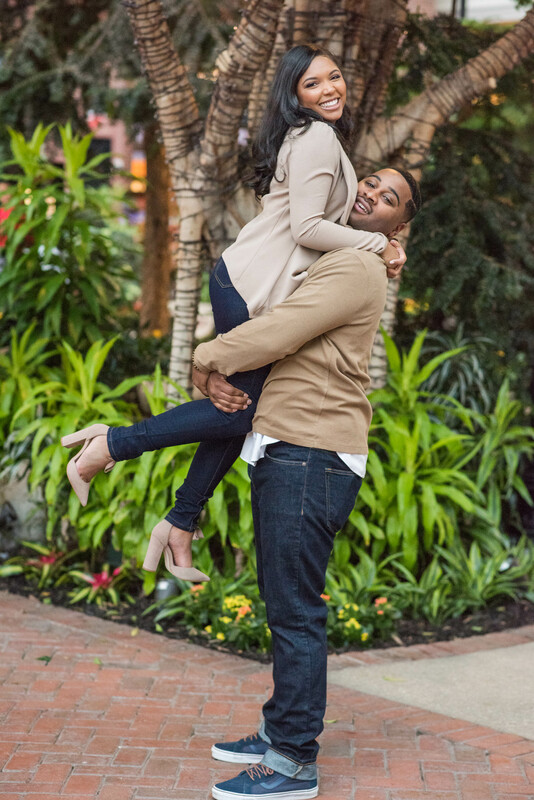 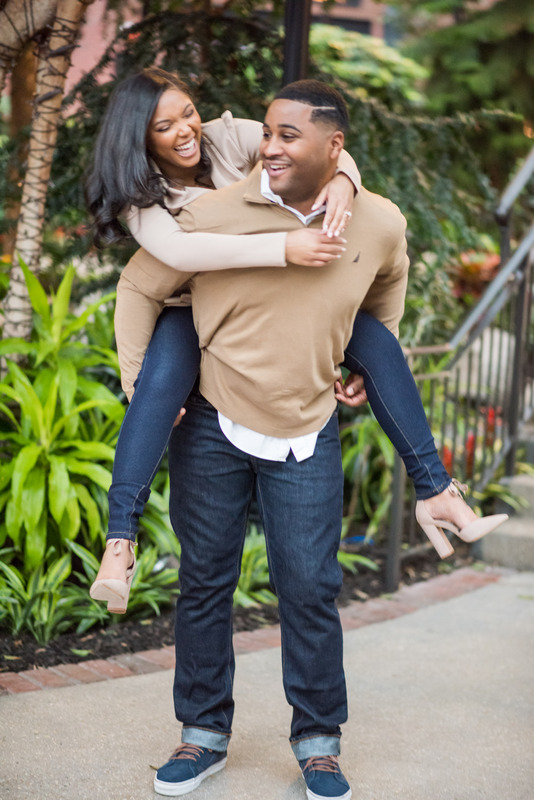 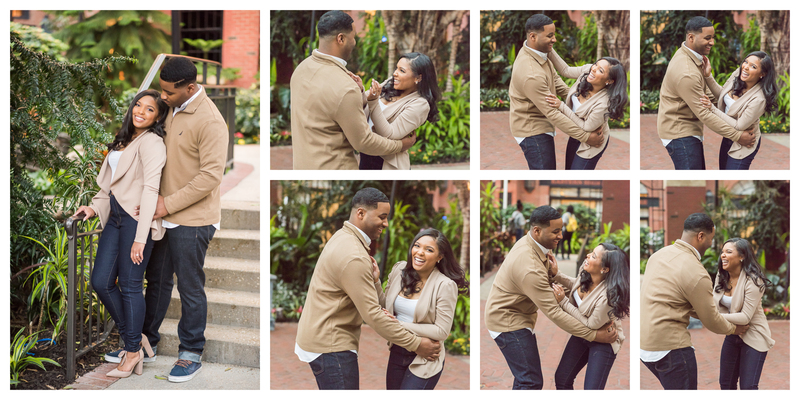 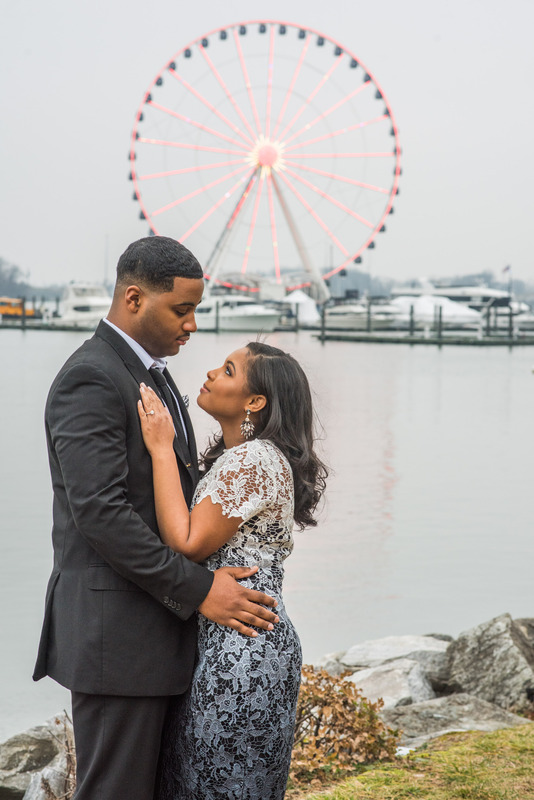 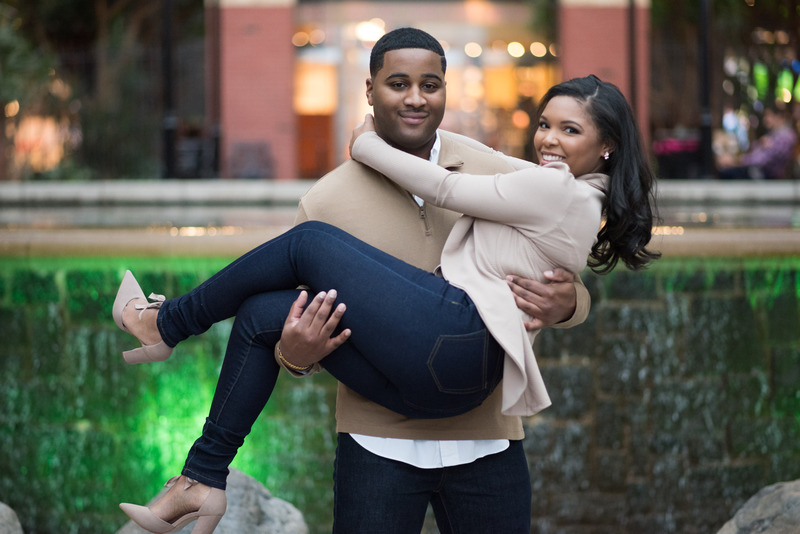 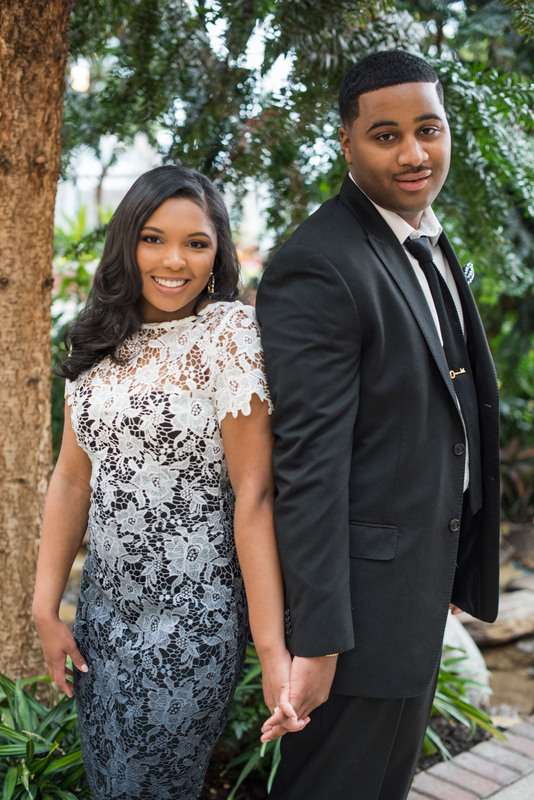 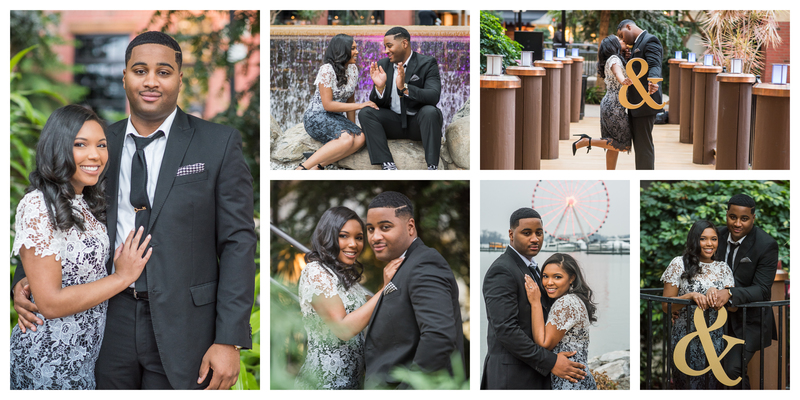 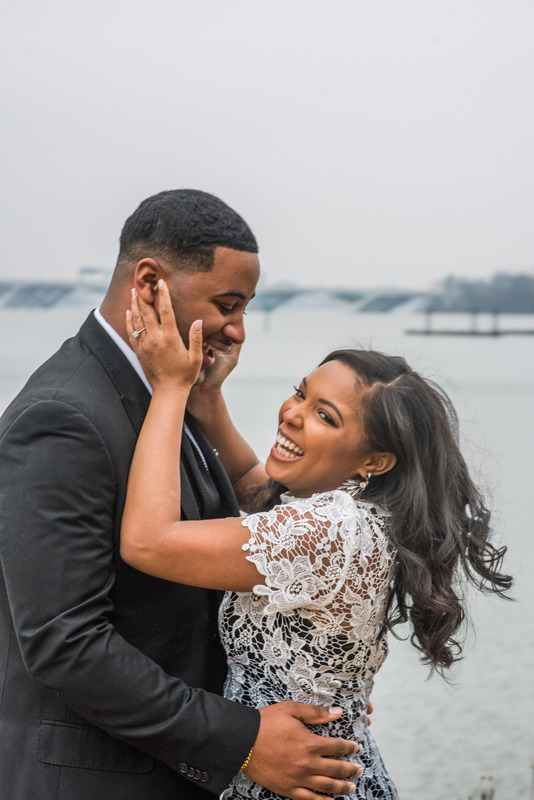 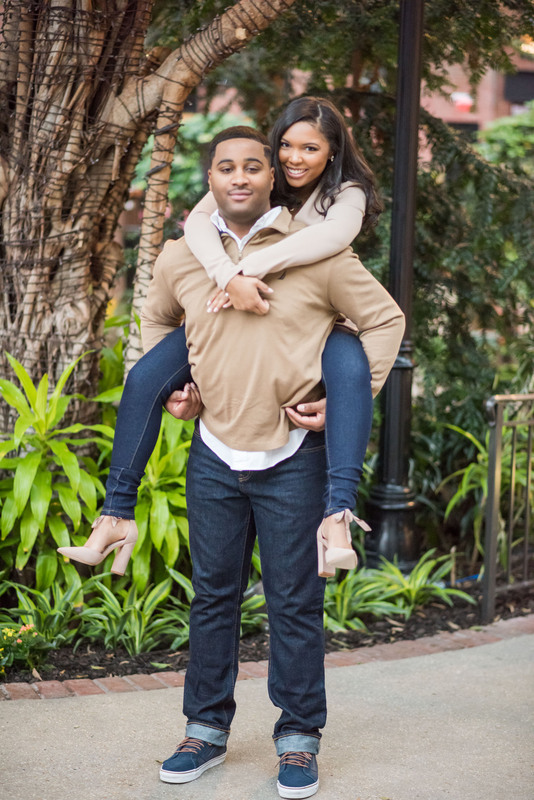 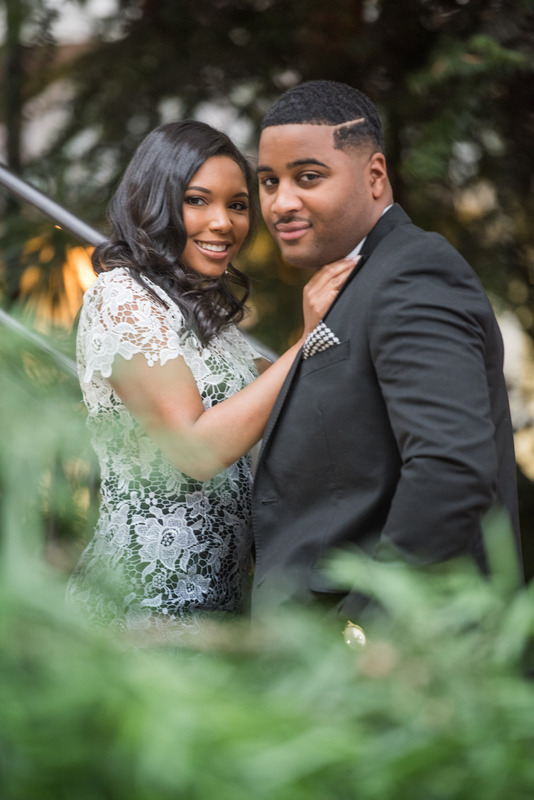 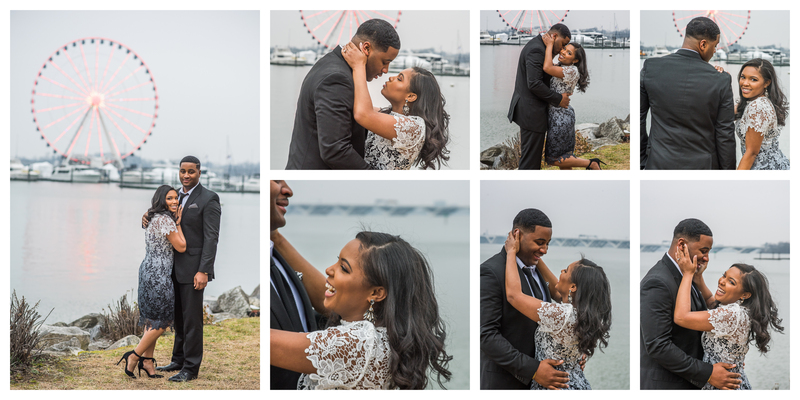 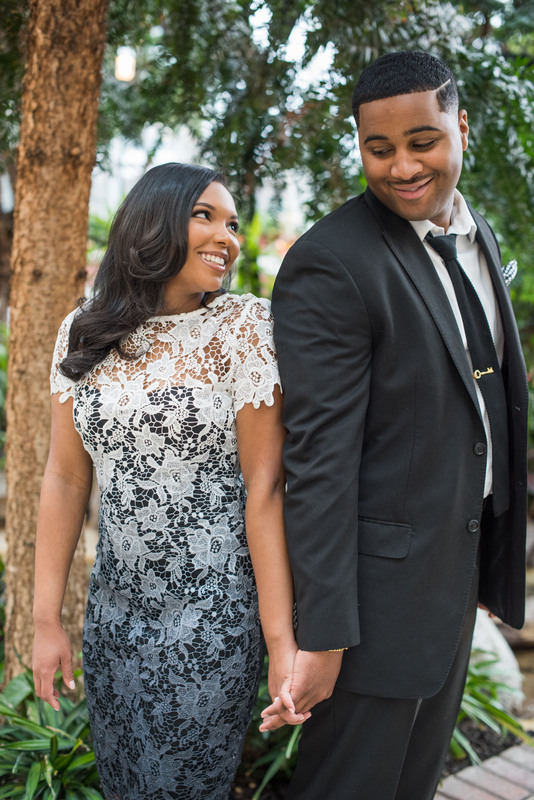 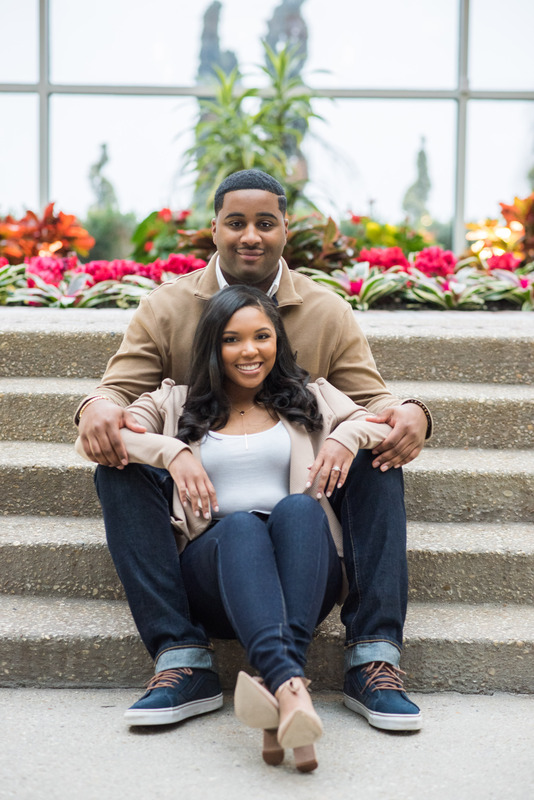 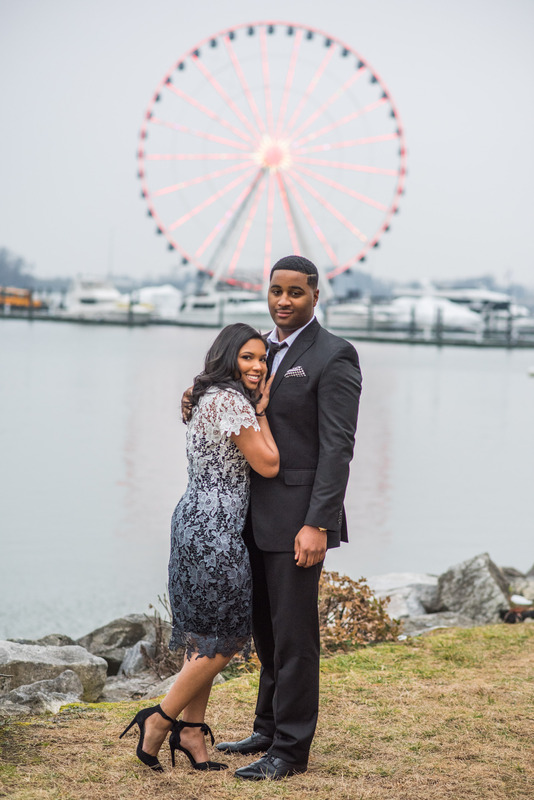 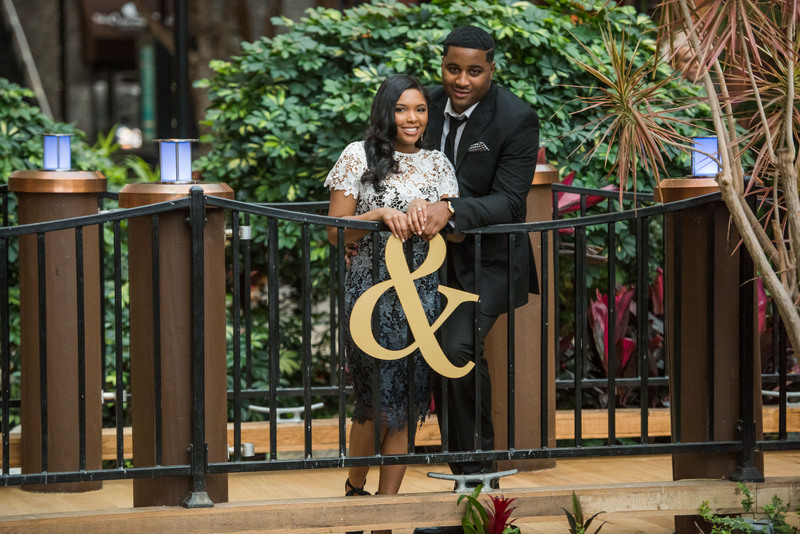 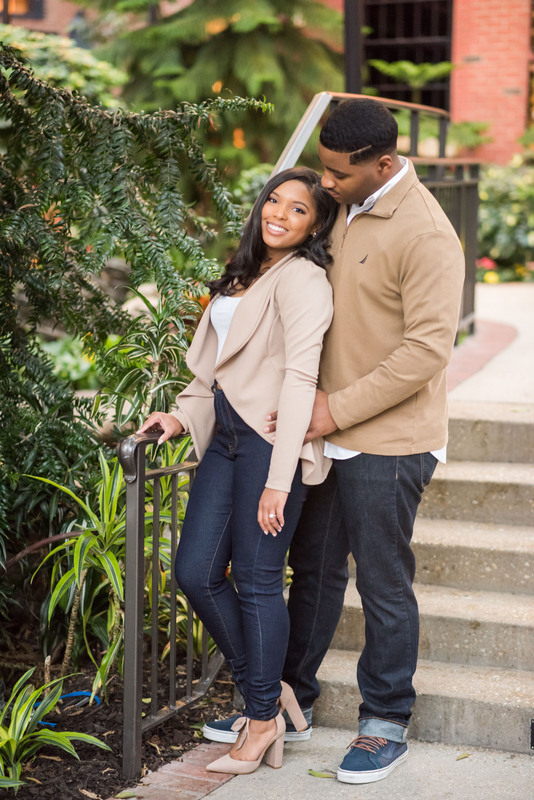 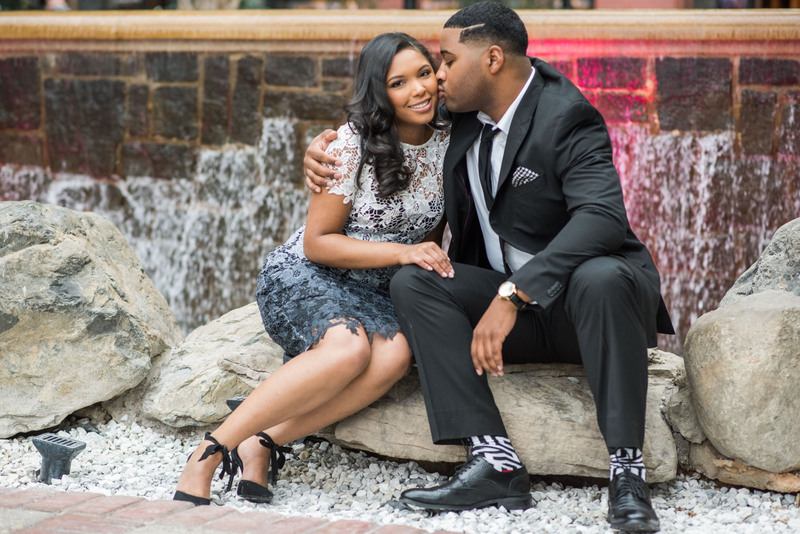 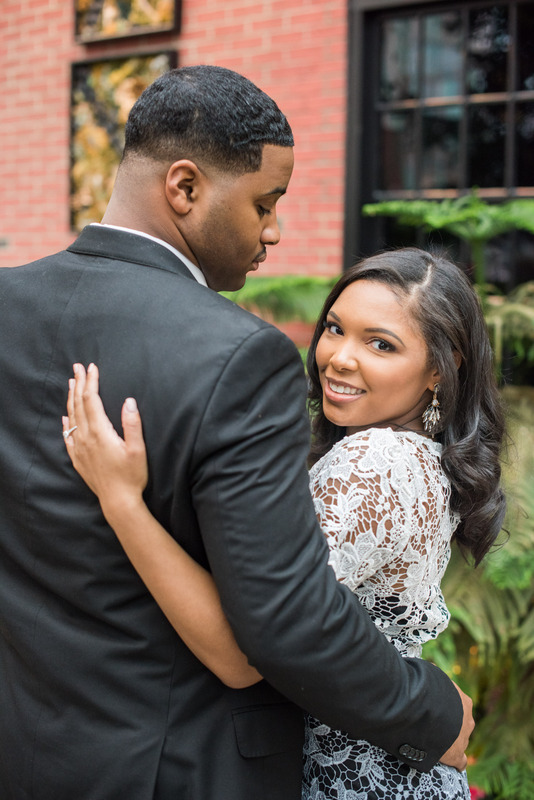 It was a pleasure working with both of them at the MGM arboretum at the Washington National Harbor to capture some great engagement photos. 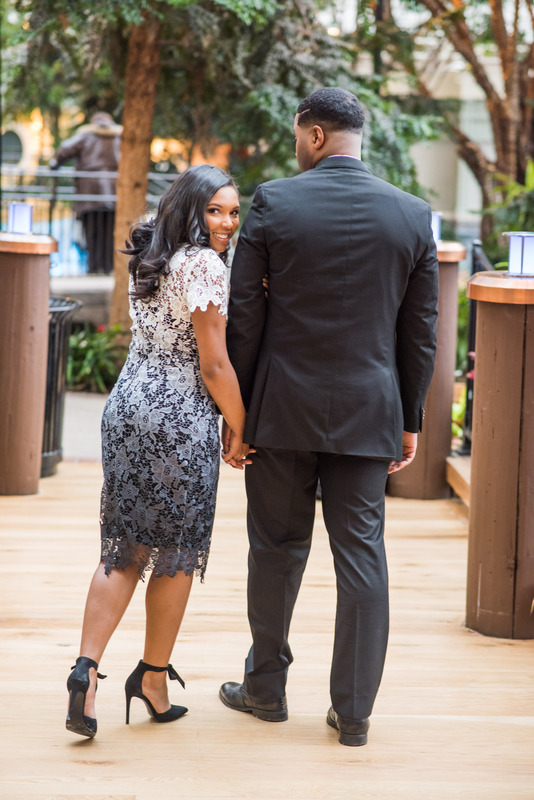 Can’t wait to join them for their epic and fairytale wedding later in 2019!